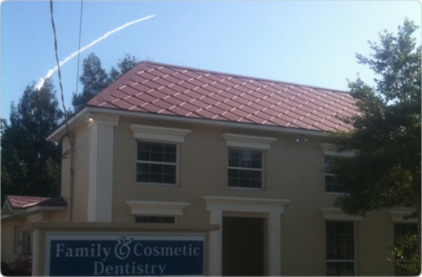 Thank you for visiting Family & Cosmetic Dentistry. 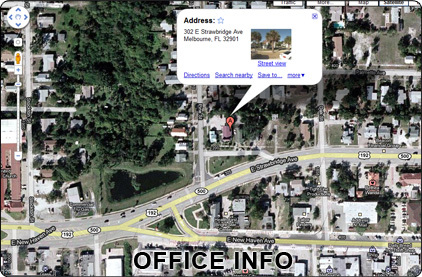 If you live in the Melbourne, Florida area and are searching for a dentist, Tuttle Dental is the right place! 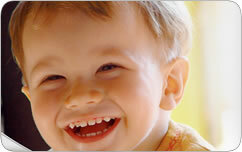 A great smile is a sign of happiness and good oral health. 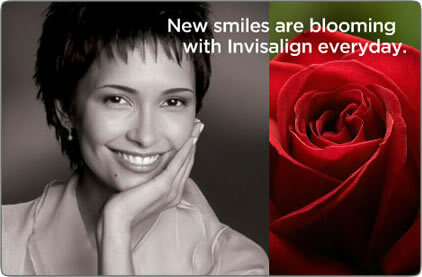 Everyone deserves a great smile - your family, your friends, and you! 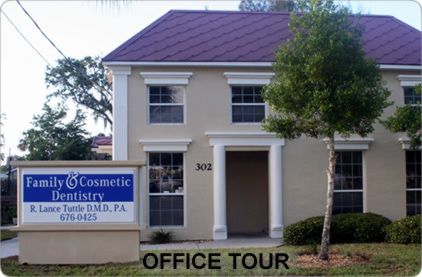 Family & Cosmetic Dentistry has been serving Brevard for over 20 years and is dedicated to giving our patients the best dental care available. 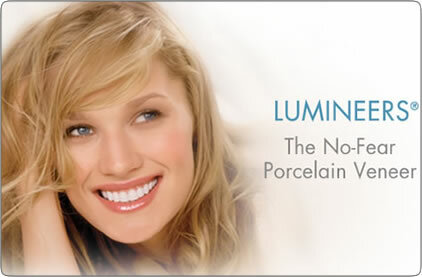 We use the latest techniques and technology to get your teeth whiter and smile brighter than ever before. 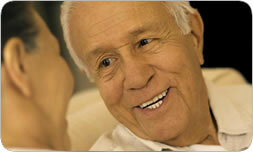 If you are a new patient, please fill out the patient information form online so that we can better serve you.